That daily brushing and flossing is essential to maintaining good dental health is something that really should go without saying. 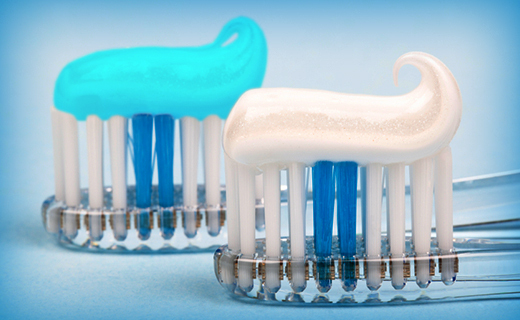 However, the proper way to choose the best toothpaste for any patient’s particular needs is not always so obvious. Fortunately, by gaining a bit of insight into the different products that are available, the perfect product is within just about everyone’s reach. 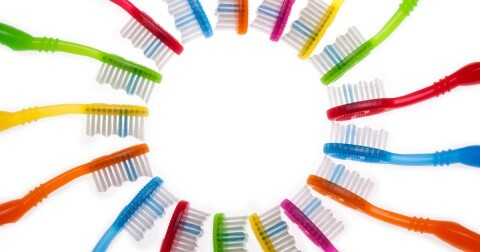 Toothpastes that tout their ability to whiten teeth may contain mild versions of abrasives that work to polish the teeth and prevent new stain buildup from forming. However, they may not do much to improve discolorations that have existed for longer periods of time. Toothpastes containing abrasives may provide the whitening many users seek, but failing that, professional whitening by a family dentistry expert in Baltimore may be required. Products formulated with fluoride provide the first line of defense against the bacteria and plaque that cause cavities. To ensure that a toothpaste contains this key cavity-fighting and dental care ingredient, family dentistry patients need only look for the ADA seal. Patients with sensitive gums and teeth should consult with an affordable dentist in Baltimore to rule out serious dental problems. After that, it makes good sense to look to toothpaste products containing potassium nitrate or strontium chloride, both of which are known for their desensitizing qualities. Tartar is the stubborn, hardened plaque that forms from bacteria in the mouth that can only be removed with the help of a dentist. However, by using a toothpaste that contains zinc citrate or pyrophosphates, it is possible to help keep that plaque from hardening on the surface of the teeth. Several such formulations currently on the market have received the ADA’s approval and can be included in any quality dental care regimen. 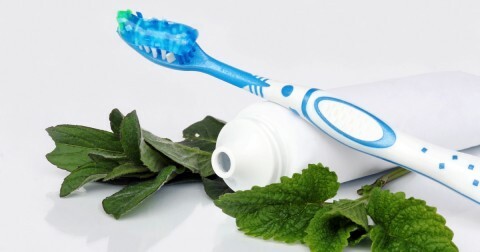 Family dentistry patients interested in finding herbal, all-natural products that provide a level of protection comparable to other widely available toothpastes will not be disappointed. As long as a prospective product bears the ADA stamp, it will offer a high level of anti-cavity protection. Denture wearers in search of good toothpaste options will be relieved to know that regular toothpastes with the ADA seal are perfectly acceptable for their specific needs. However, some patients with dentures may find that they prefer the comprehensive cleaning of effervescent soaks and solutions. I have always received very good service, and the staff is knowledgeable and very courteous. The staff is always very professional and nice. No wait time when I arrived for my appointment. They made me feel comfortable.. I’m not a dentist person but this office I had no problem with. Started on time; very professional care. The service provided was fast and friendly. my hygienist was a sweetheart ! I hate the dentist but she made me comfortable.